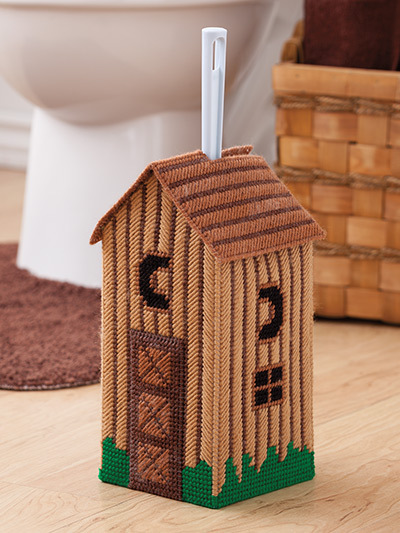 Here is a fun way to hide that ugly toilet brush lurking in your bathroom. 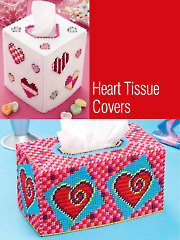 Easily create these beautiful cover-ups in 3 different designs using plastic canvas . 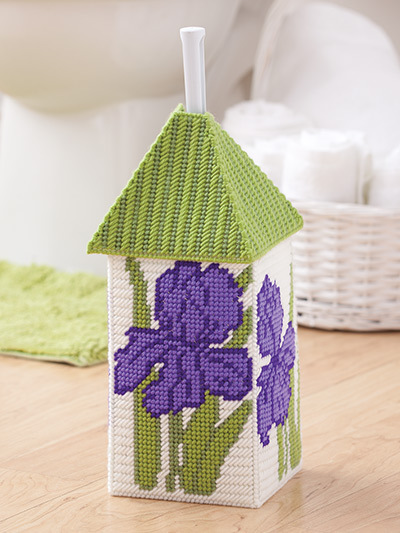 Match your bathroom colors and make one with and Iris design or a birdhouse or my favorite one an outhouse for you bathroom toilet brush. 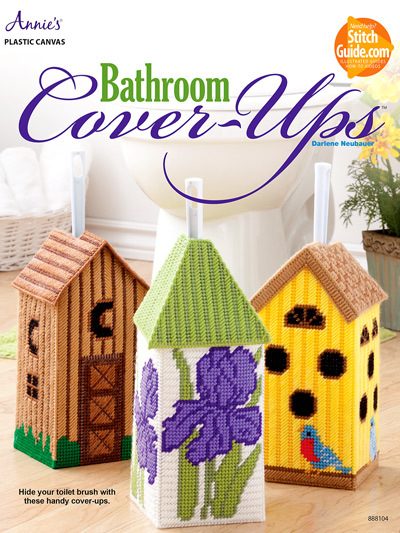 Another fun idea if you are remodeling or updating a bath is to create your bathroom around one of these designs by including the colors or the theme of a birdhouse, Iris or outhouse bathroom theme. 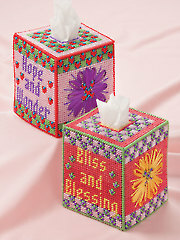 These 3 designs are all made using 7-count plastic canvas and worsted-weight yarn. 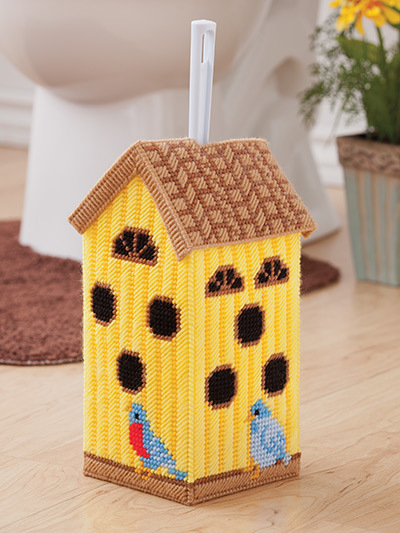 Size: approximately 5 1/2"W x 12 1/8"H x 5"D. Each design holds a regular toilet brush.To keep them dry and clean use an additional piece of plastic canvas or line the bottom of the holder with plastic. 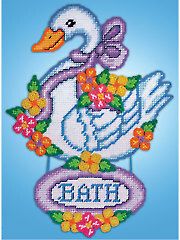 This pattern can be downloaded immediately so you can start making these today!